Louie may have seen its last day already. Series creator and star Louis CK says he’s unsure if the FX comedy will continue, TV Guide reports. 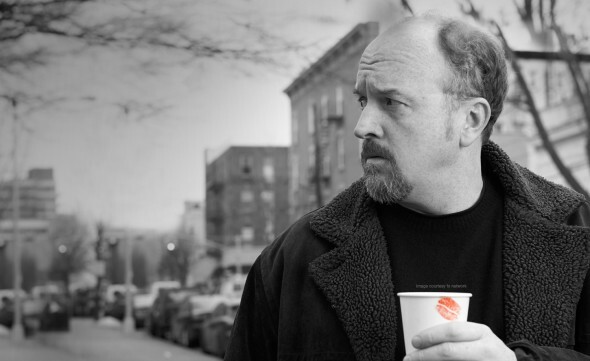 Louie, which features CK as a semi-fictionalized version of himself, went on an extended hiatus after its fifth season ended last year. CK recently created and starred in his own independent web series, Horace and Pete, starring Steve Buscemi, Alan Alda, and Jessica Lange. What do you think? Are you a fan of Louie? Do you think the series should end or continue? More about: FX TV shows: canceled or renewed?, Louie, Louie: canceled or renewed?